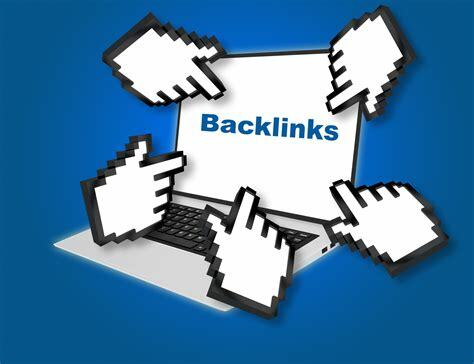 Now's your chance to boost your google rankings quickly with 250 High Quality Contextual Backlinks. Did you know that the #1 result on google gets over 76% of the search traffic? Now's your chance to grab a bigger piece of the pie. 250 Contextual Backlinks on Real, Established Domains. All Self Hosted, Real Sites with Domain Authority, Traffic, and History.